Instantly stream some of the training videos on church and public school partnerships from The National Church Adopt-A-School Initiative. We have chosen some highlights from the full training series and made them available to you for free. We hope that these videos are informative and helpful as you research and develop a church and school partnership. Instantly stream all 8 videos in the Church & Public School Partnerships Overview series for only $15. 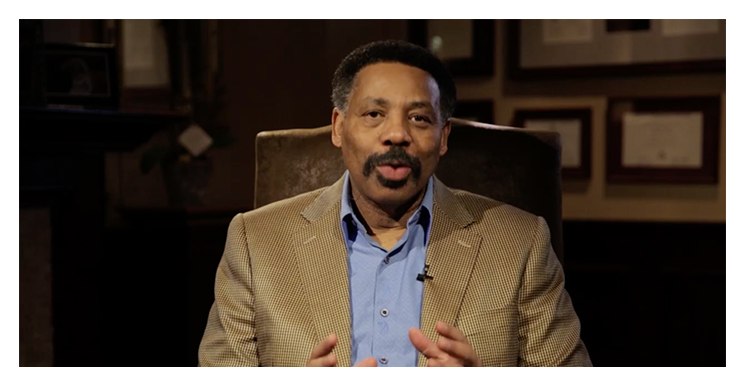 The facilitator for this video series is Dr. Tony Evans. The series is broken up into manageable sections that make it easy for you to watch at your own pace. Instantly stream all 5 videos in the Mentoring series for only $15. The facilitators for this video series are Charles Wolford, Ocielia Gibson, and Ashley Randolph. The series is broken up into manageable sections that make it easy for you to watch at your own pace. Instantly stream all 3 videos in the Marketing & Fund Development series for only $7.50. The facilitators for this video series are Jonathan Pitts, Joy Glover, and Heather Lynn. The series is broken up into manageable sections that make it easy for you to watch at your own pace. Instantly stream all 9 videos in the Outreach Ministry Program Design: Community Mobilization series for only $15. This series also includes 5 Bonus videos, totaling 14 videos in all. The facilitator for this video series is Charles Wolford, unless otherwise noted. The series is broken up into manageable sections that make it easy for you to watch at your own pace. Watch our informational webcasts from past live events. 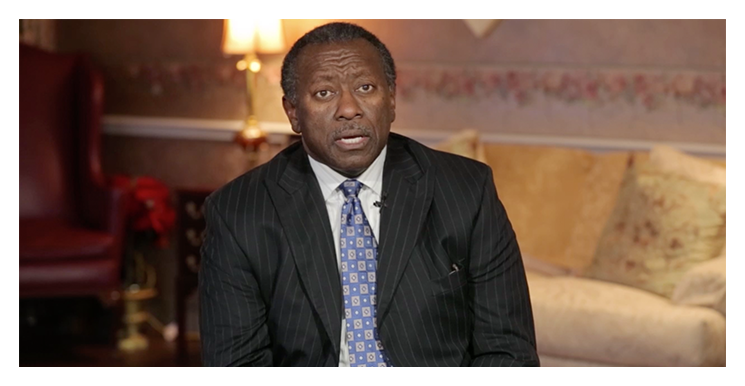 The Fatherhood Webcast deals with the foundational issue of fatherlessness in our culture. The Church and School Partnership Webcast covers the benefits of churches adopting local schools. Discover more about the initiative and get your questions answered as you enjoy these video resources.